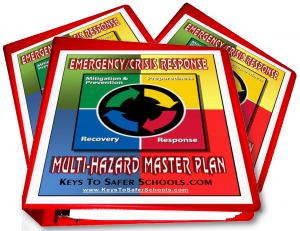 Does Your School have a Comprehensive and Fully Coordinated Multi-Hazard Emergency Response and Crisis Management Plan? 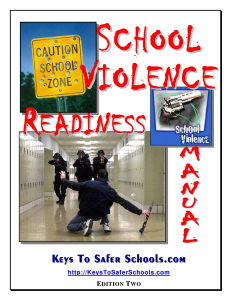 The information presented on this page is to assist school districts and other organizations in responding to the growing threat of internal and external Violence/Terrorism in our Country as well as accidental and natural disasters. 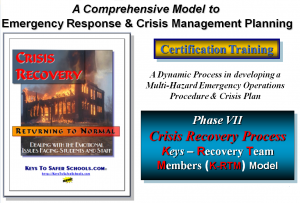 Organizations should move forward with Emergency/Crisis Response Planning and they should understand that this is a Dynamic Process which Keys’ Professionals are trained to help with. This information may be used to help Organizations plan in the grant process or just to help them see where they are and where they need to go in this dynamic process. 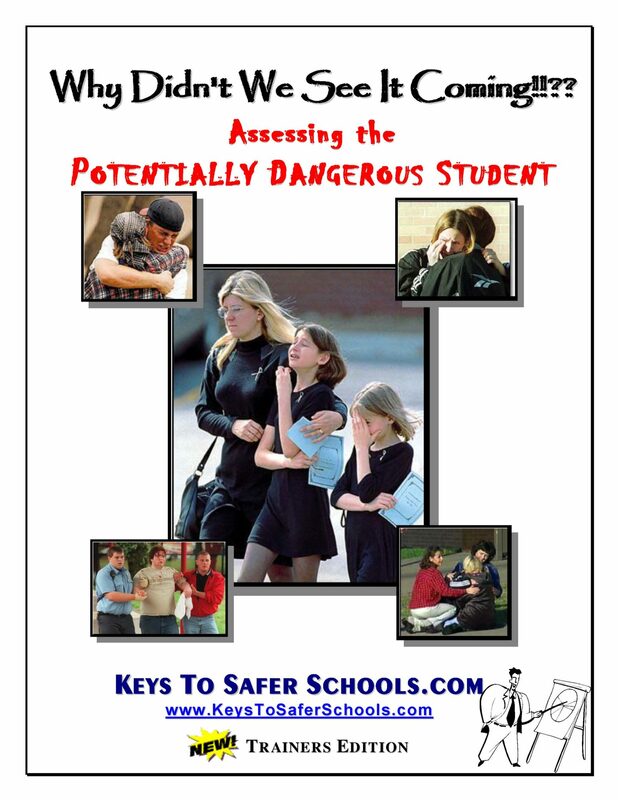 Keys To Safer Schools.com has, therefore, provided this framework from which Organizations can extract critical planning information for the completion of this Crisis Planning process. 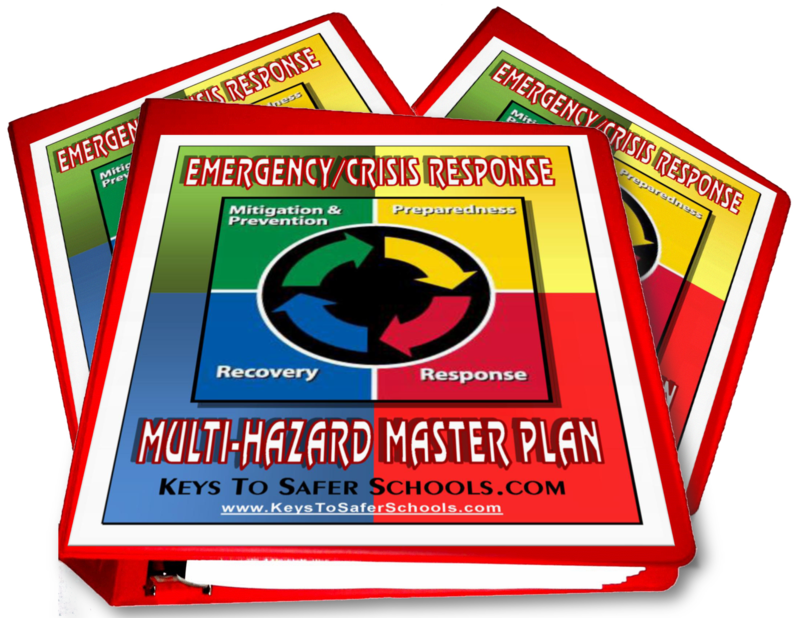 How to use this Model Program: The entire Model Program consists of seven (7) distinct phases in the building of a comprehensive and integrated Emergency Response/Crisis Plan along with School or location Site Specific Plans. It can be copied in its entirety and submitted as the Program Description of the Application (if needed) or individual Phases may be copied and grouped to fit the needs of a particular organization. 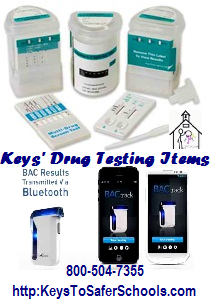 Organizations may select the Phases they are interested in Keys providing and/or may have Keys evaluate their Organization to determine their specific need. Cost is based on which phases are needed. NOTE:The first part of the first phase is exploratory and may be requested separately as a means for the Organization to determine current levels of readiness and areas of need. This diagnostic information could then be used to verify adequacy of the present plan or as justification for this or another grant in the future. The first step in any journey is to know where you are now. The next step is to determine where you want to be and the third is to decide on the route. This phase is divided into these same elements, referred to as Meetings. needs to be scrapped and start all over. 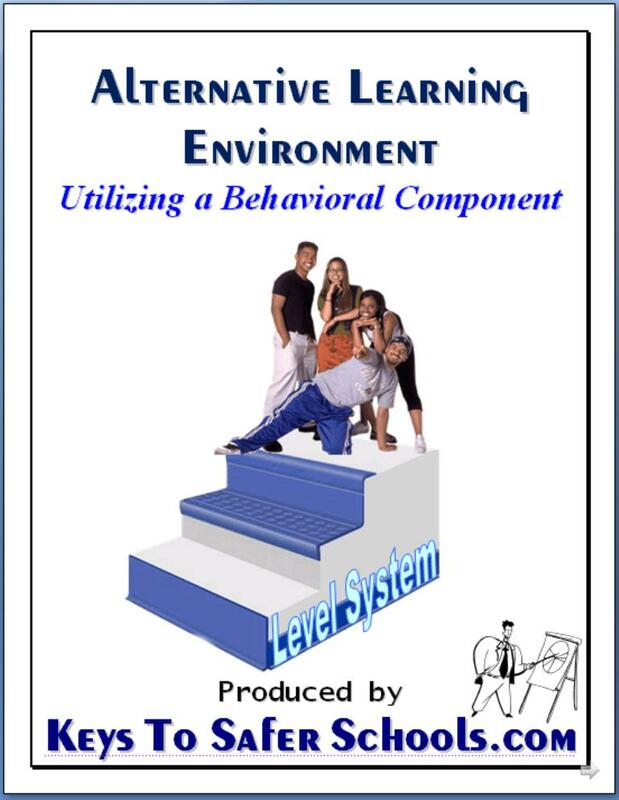 Once this decision is made, they will then review this entire program specific to the needs of the Organization and select the phases (see Phase above) that they feel necessary for providing a safe learning environment for their students, staff and others. 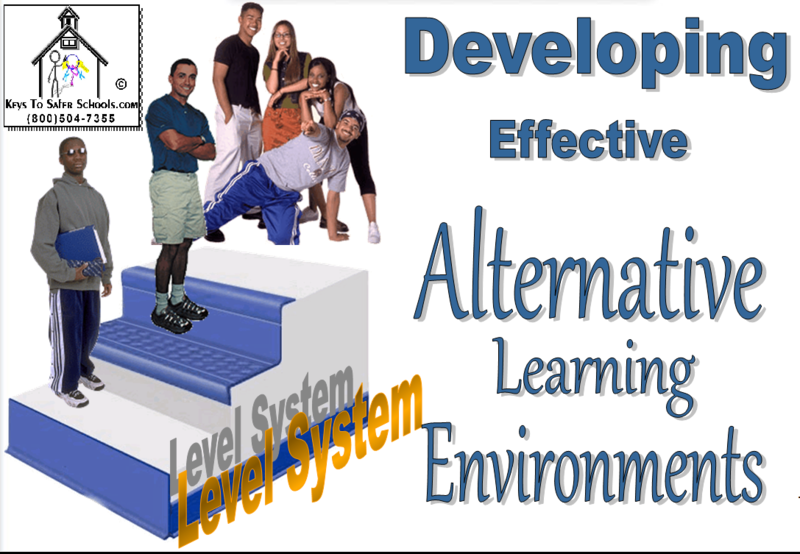 Selecting of possible trainings augment and/or complete each Phase. 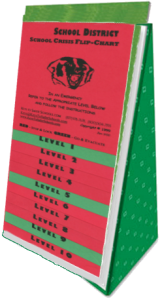 This is an essential foundation building training conducted by uniquely qualified SME’s. Organization’s Key Personnel, especially the Crisis Teams, will attend to insure uniformity of information and consistency in exercising plan functions. Many members of an organization will have had some training in this area. 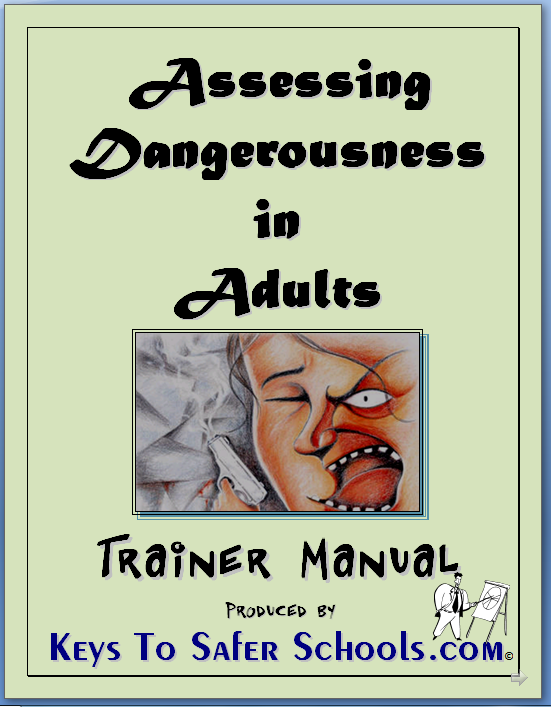 However, it is critical that all receive the same training to insure that there will be no breakdown during a crisis. Learn More about this component. Location of Alternate Evacuation Site,if organization is required to evacuate off school/organization grounds. 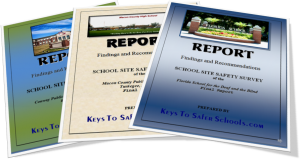 This phase may also include Town Meetings using the PTA/PTO, the School/Organization Board or venues available for the community to present their perceptions of safety issues. 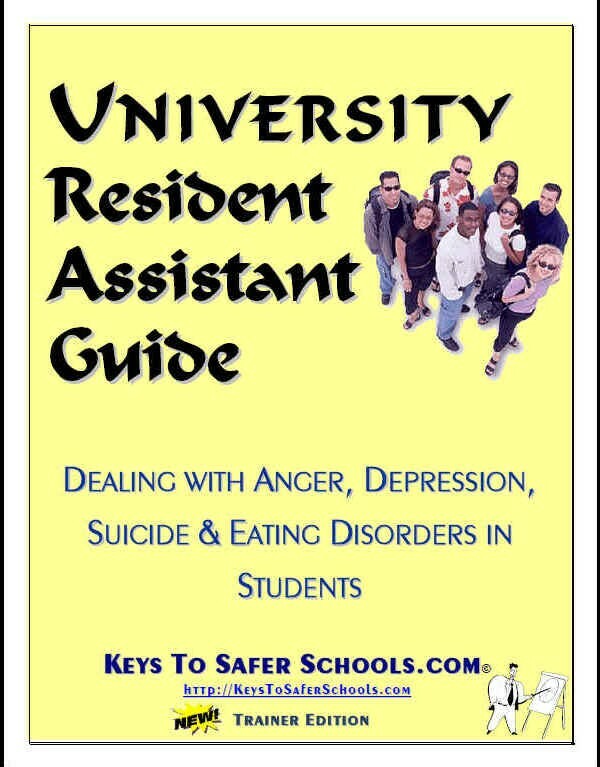 [Possible Addition] Community surveys will be taken to determine the perception of safety with the District/Organization from the communities point of view and to determine their desires for the District/Organizations Crisis Plan. The final step in this phase is a formal presentation of findings. One presentation will be for the Organization as a whole covering policy and global decision making. Multiple smaller presentations will offer the schools/Sites (individually or regionally) an opportunity to hear and see short comings and suggestions for improvement. Additional detailed information is available on another page. 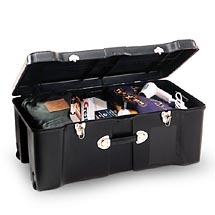 To review clicking here! SME’s will meet with the Superintendent/CEO (and policy decision makers) to determine specific policies for contingencies such as evaluations, shelter procedures, and lock downs for bomb threat and other threats. It would be a waste of time to discuss all options with a large group when the decision makers have already determined the policy. 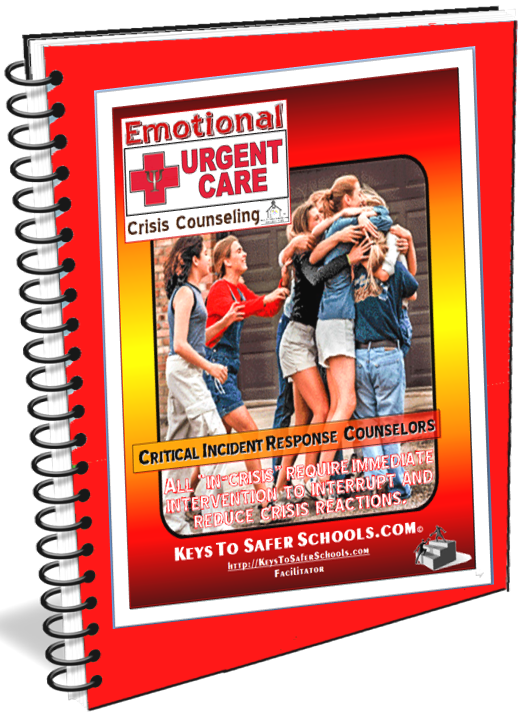 identify ways that they can be a resource for each other in the event of an emergency/crisis or terrorist event. 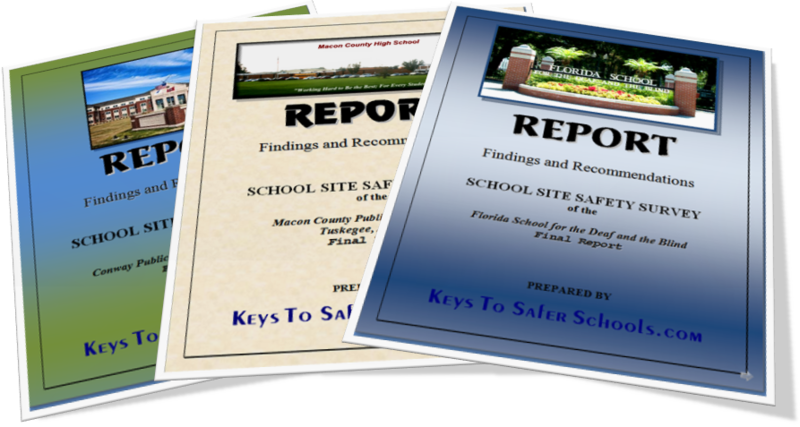 share how schools/sites can provide first responders with updated Multi-Hazard Crisis Plans and maps of every campus and floor plans of every building. 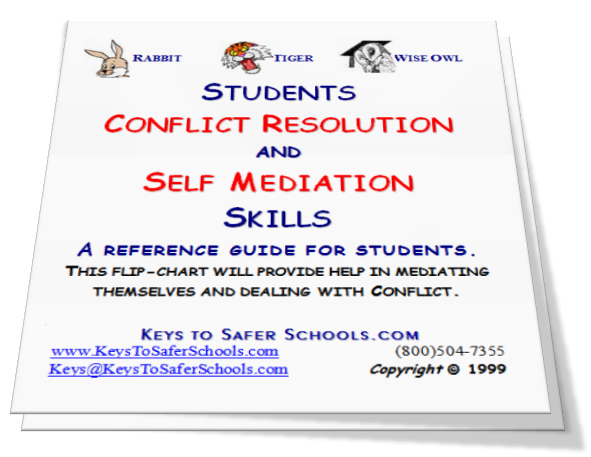 discuss jurisdictional issues and roles in a variety of scenarios. 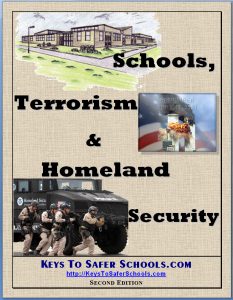 on how schools and first responders in implement procedures to handle emergencies/crisis or terrorist events. SME’s will meet with the District/Organization policy makers and Emergency/Crisis Team Members to work through actions required, specific to this District/Organization, in the event a Crisis/Disaster should occur. 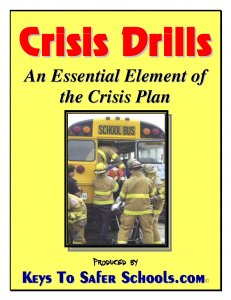 Contingencies are developed for each type of crisis in a Multi-Hazard approach. Actions to be taken under each of the Homeland Security Alert will be developed including reactions to Terrorist attacks that involve biological, chemical agents, nuclear as well as conventional explosives. SME’s will meet with school/site Emergency/Crisis Teams to go through the Crisis Workbooks they completed. The information developed will be integrated into a master Multi-Hazard Emergency Response & Crisis Management Plan template to insure uniformity across the District/Organization. The number of people who are on multiple campuses/sites within a District/Organization makes it extremely important that words and procedures remain consistent, while the plan itself is unique to each school/site. 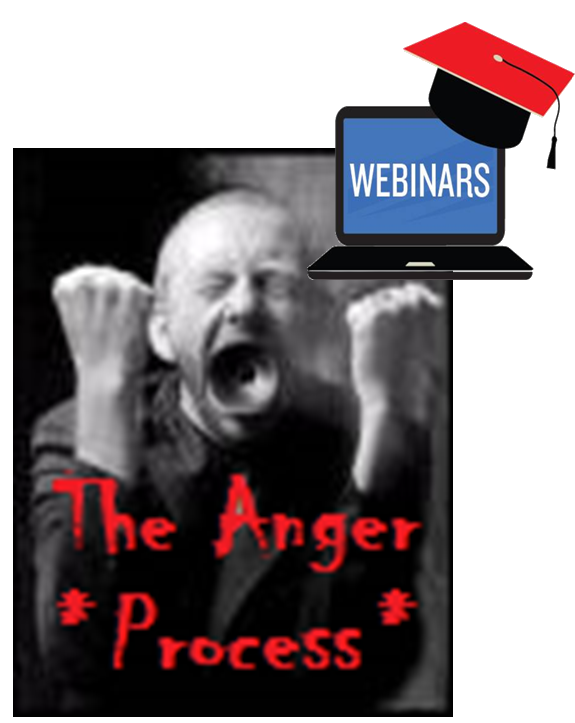 Other available trainings can be found on our Critical Training Page –> click here. No plan is complete until it is put into place and exercised. 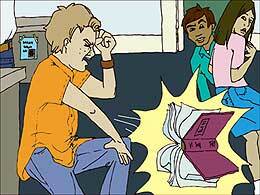 Merely publishing a document will not prepare the District/Organization for a Crisis. SME’s assist the District/Organization in developing implementation procedures. Flip Charts: The Plan itself may be too bulky to carry around. 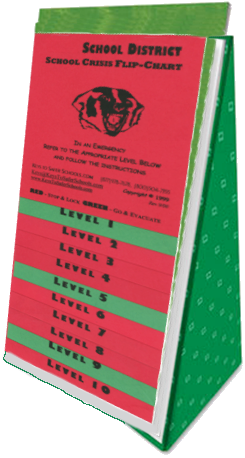 Smaller flip charts can be kept with the classroom/sites grade book and used as a ready-reference to quickly implement aspects of the Plan. A larger, more detailed flip chart is available for members of the crisis teams so that they can quickly determine the next step that they should take. 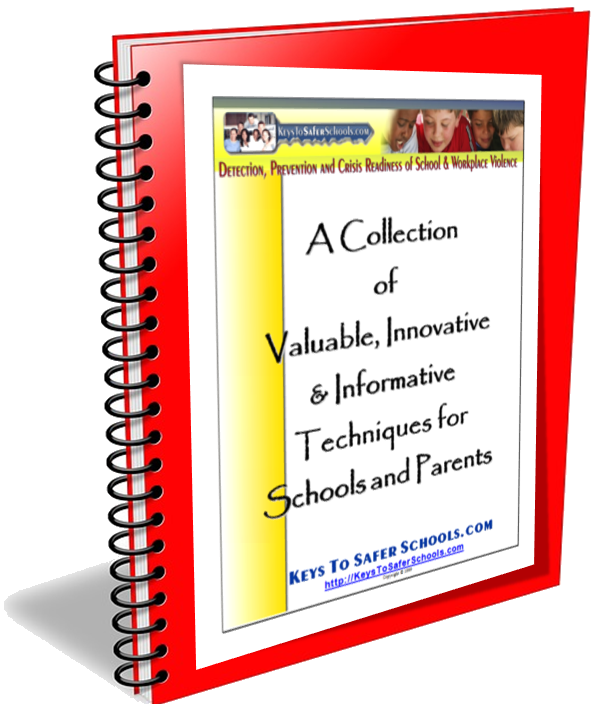 Communication Drills with – outlaying Schools/Site and more. Command Post Drills involve the key personnel exercising their communications and decision making. It might extend to relocating to the appropriate alternate sites to insure that communications will still flow. 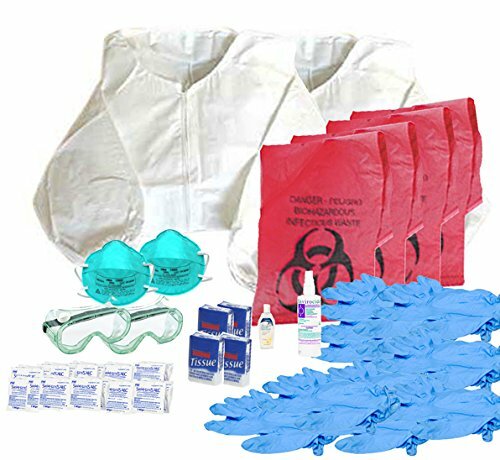 Full Counties or Multiple Counties including, First Responders, Office of Emergency Management, FEMA, Other City, County, State or Federal Agencies, Private Facilities that may pose a Hazard to Schools/Site and others. 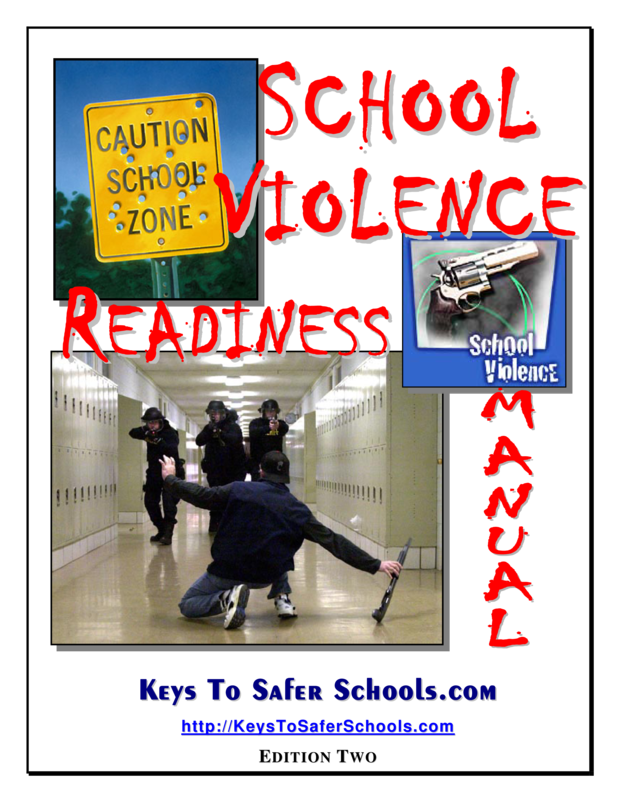 State Drills involving Biological, Chemical, Nuclear, or Conventional Disasters or Terrorist Attacks. 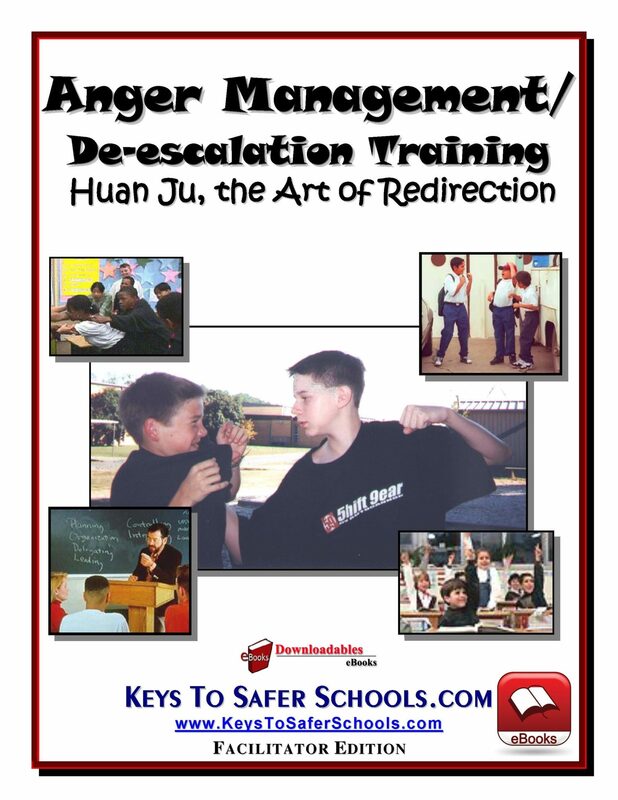 Debriefings: SME’s will guide District and School personnel in holding debriefings. Getting everyone together, in small groups, after a real or simulated crisis is crucial to Plan development. This is the best means of refining a plan, instilling ownership and building interest. The goal is to return to normal activities as soon as possible. This will not happen on its own and must be guided. 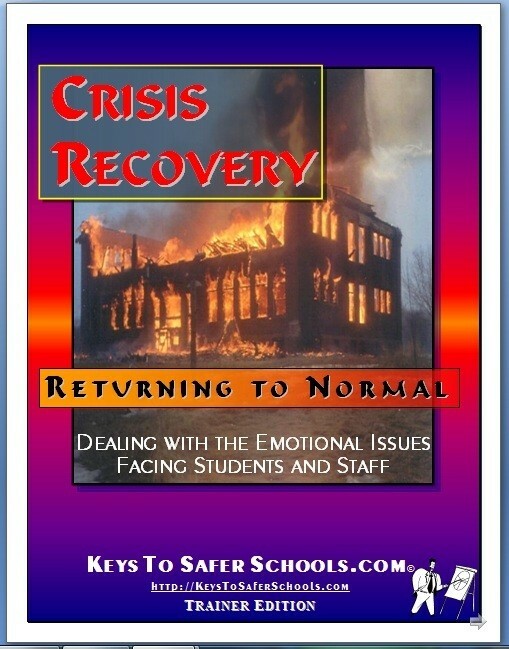 Crisis Recovery Teams will be identified and trained before a crisis happens. 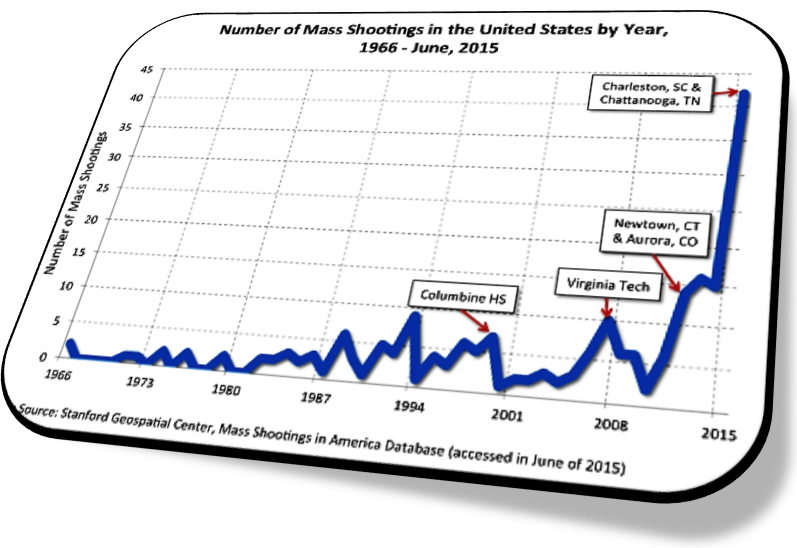 Crisis Recovery policies must be thought out and in place before hand. The issue of memorials services as an example. Many schools have taken actions on memorials based on the emotion of the moment because they lacked a policy to guide them. Afterward, many of these actions have been regretted. Linkages to State and Regional Teams will be developed and published. Not all help is helpful. Having these linkages in place will allow the Recovery Team to align help with the actual need. 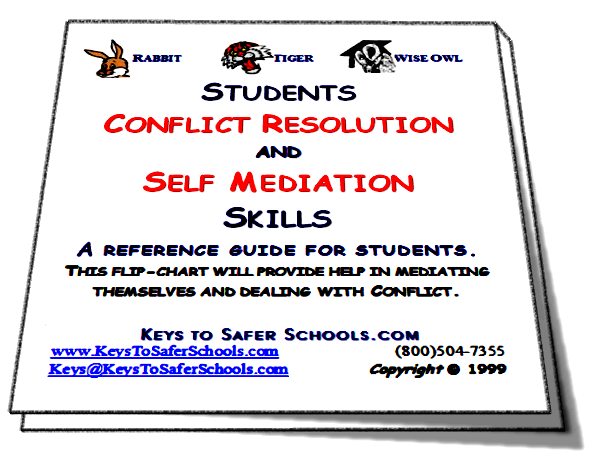 Last, but most important Safe Students and Staff. 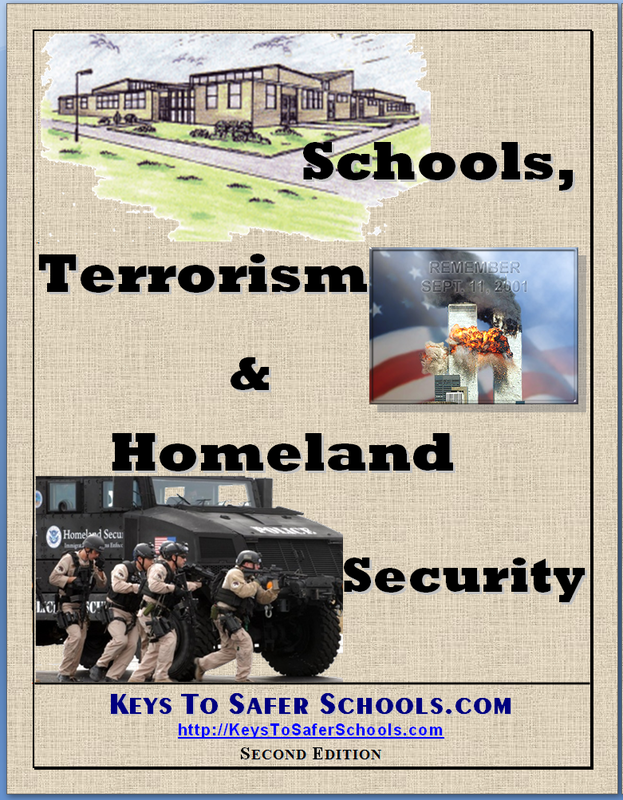 Contact Keys today to see how we might be able to help your District/Organization with this Model Approach. Keys may provide chapters to insert into your grant proposal and may help in a number of different ways during the grant process. Call us or email us to find out how. Act today for the grant opportunity.